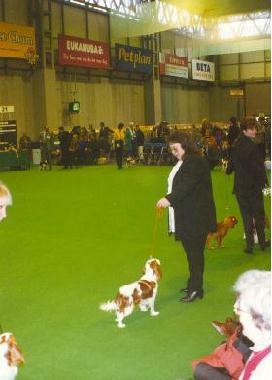 George and Honey's daughter born in 1994 Bracken did not continue the tradition as she was not placed at her first show. Still she did get 1st in Puppy and 1st in Junior at local Open Shows soon after. 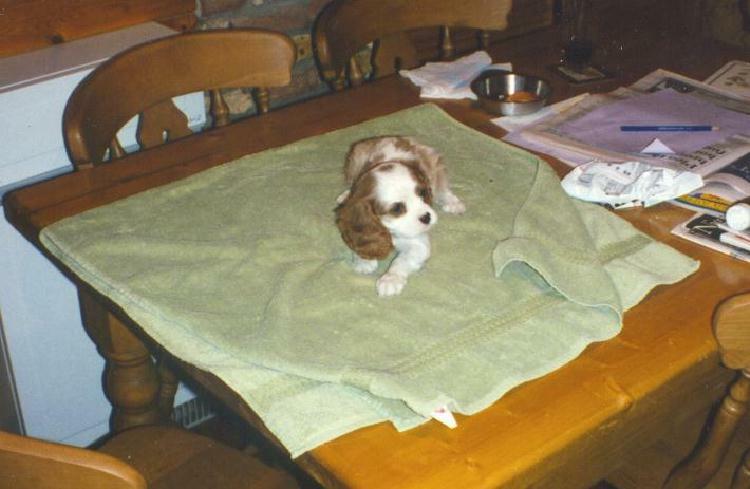 However at LKA Championship in December 1995 she was 1st in Novice and 2nd in Junior from a strong class to gain her entry to Crufts 1996. 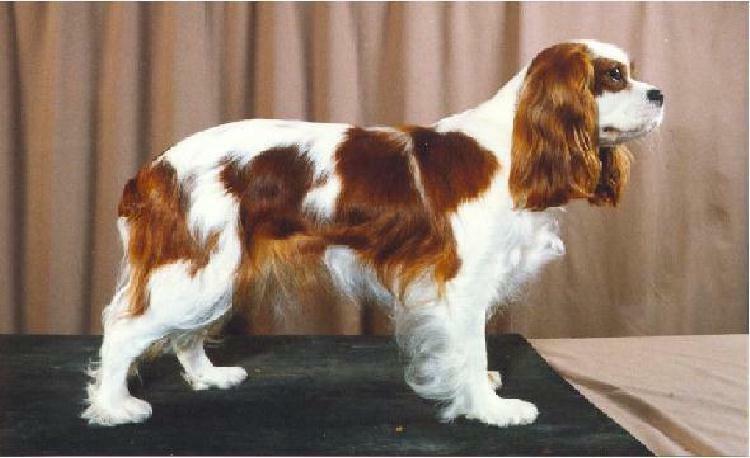 Bracken's Stud Book number came with her 3rd place in the Open class at the Midland CKCS Championship Show 1998. 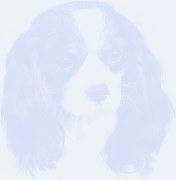 She retired and lived with a local lady, sadly the lady died and Bracken came back to us for her final years.